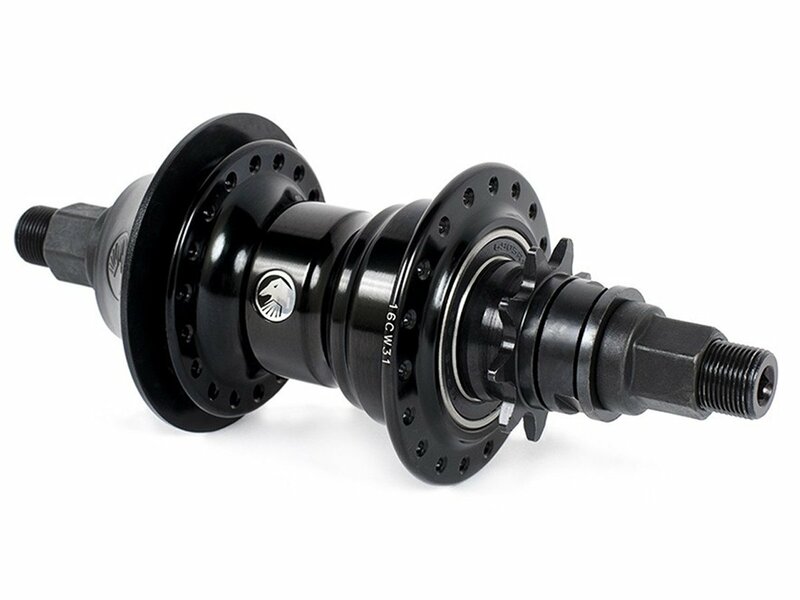 The performance, value, and strength of The Shadow Conspiracy "Optimized" Freecoaster is the materialization of modern day BMX Street riding. 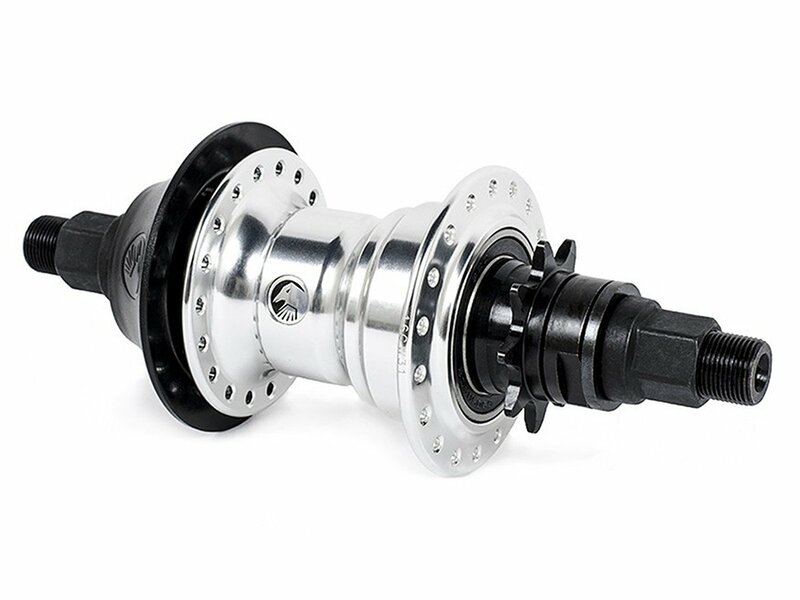 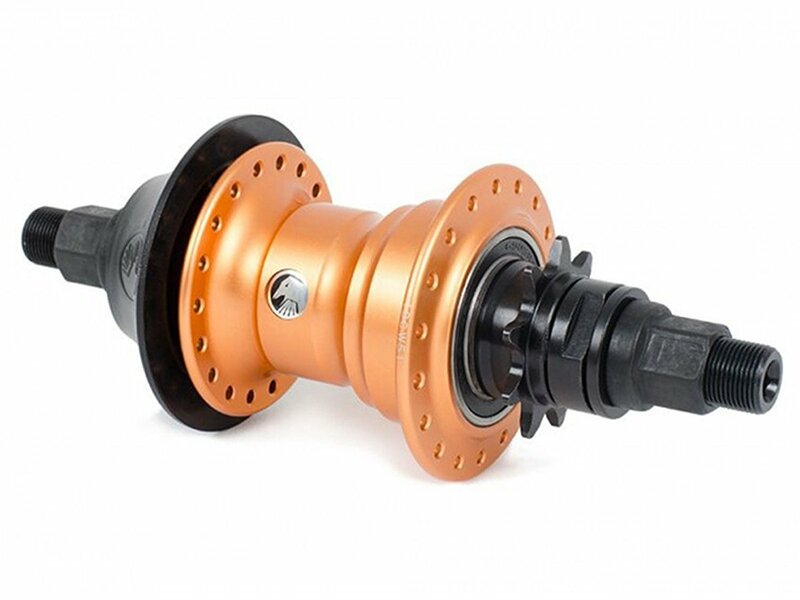 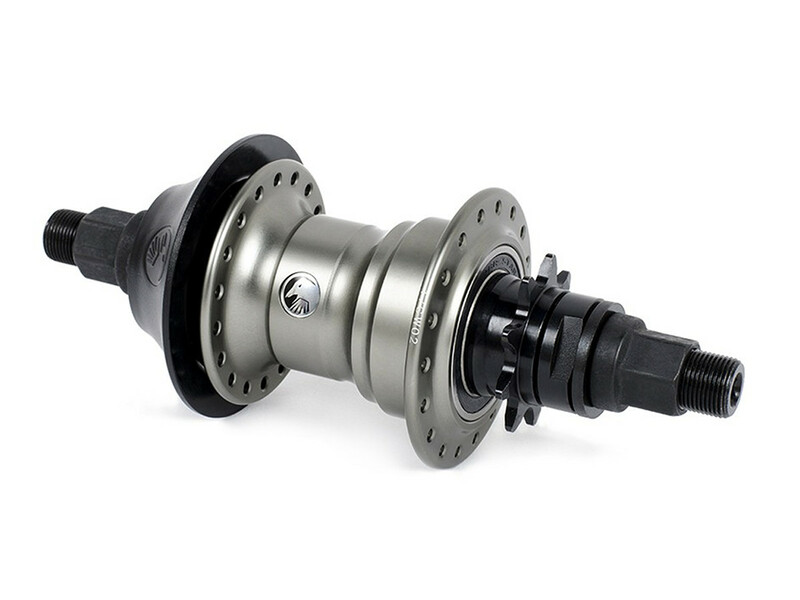 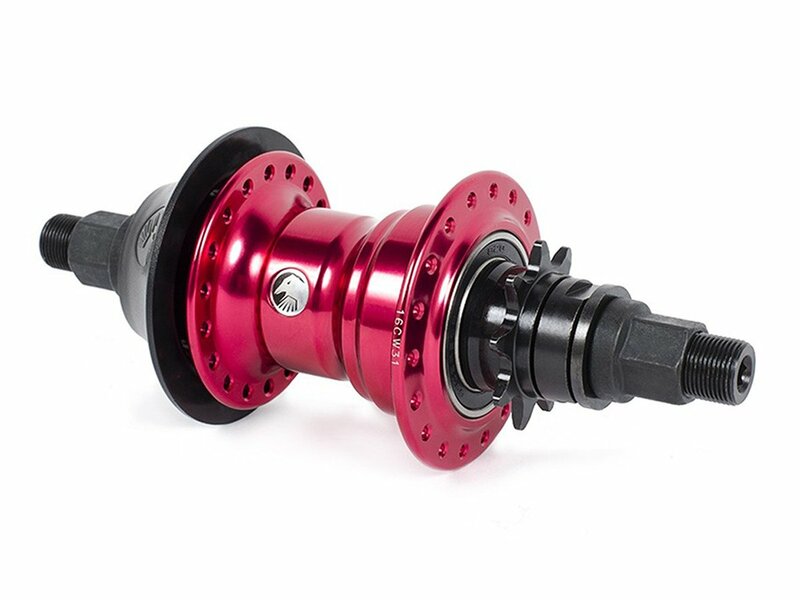 The Non-Drive side of The Shadow Conspiracy "Optimized" Freecoaster was designed completely around grinding. 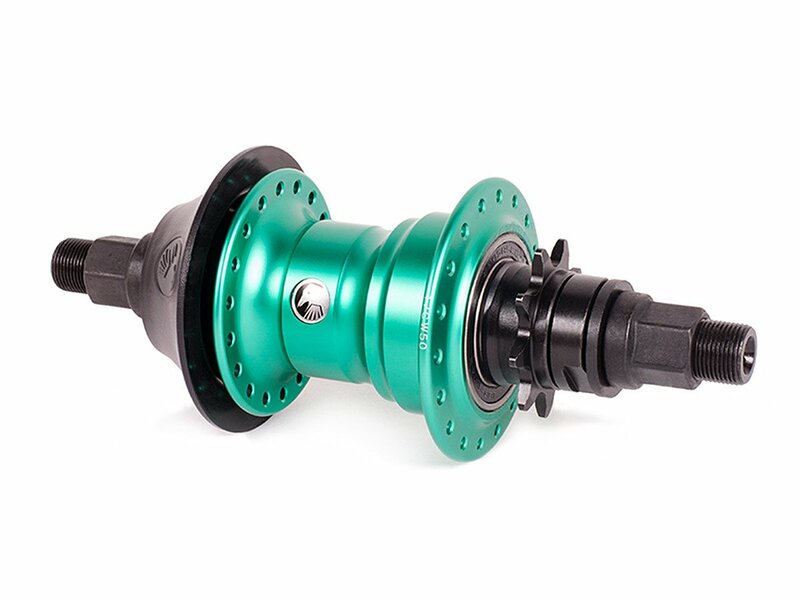 Included is a completely integrated non-drive side plastic hub guard that easily slides over the existing cone to simpifly your installation experience. 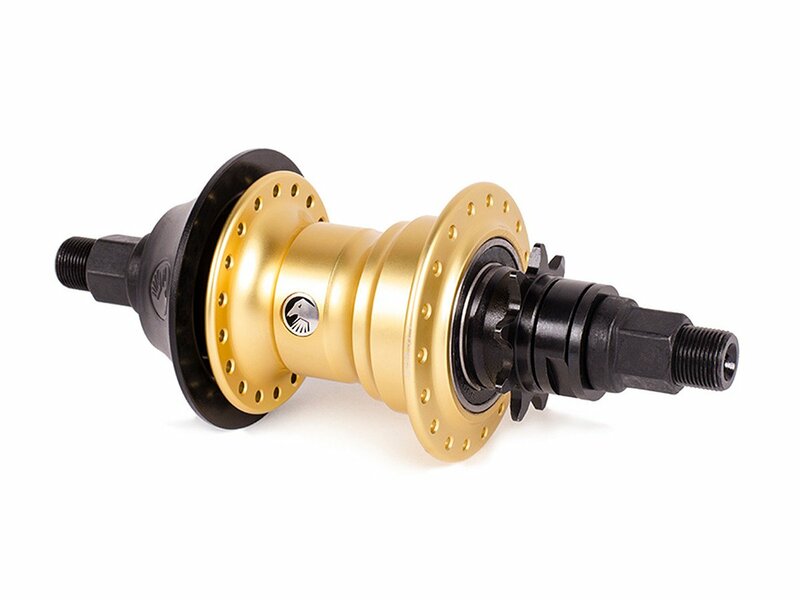 On the inside, Shadow have moved to a more reliable bushing resistance system.